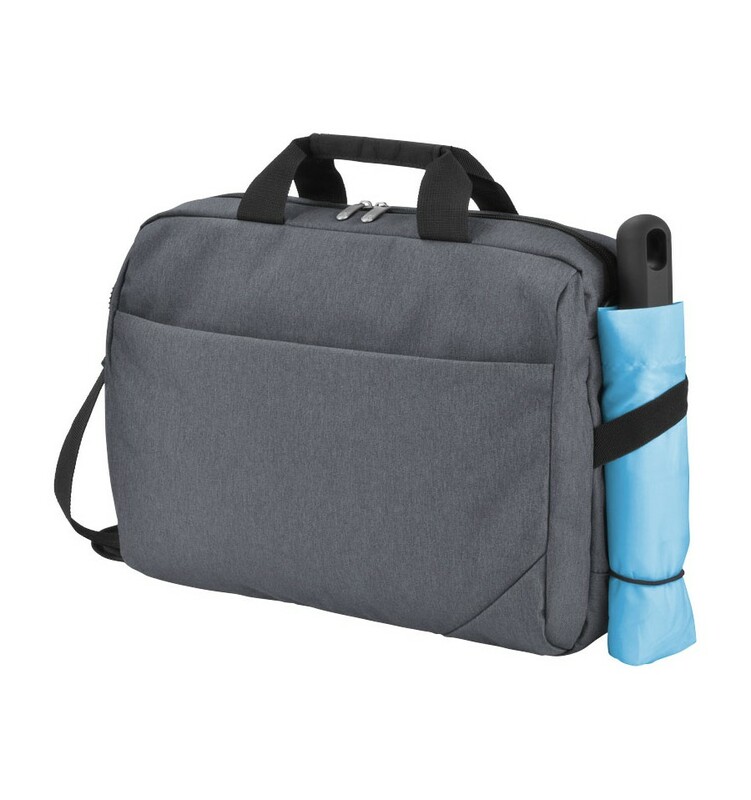 Navigator 14" laptop conference bag. 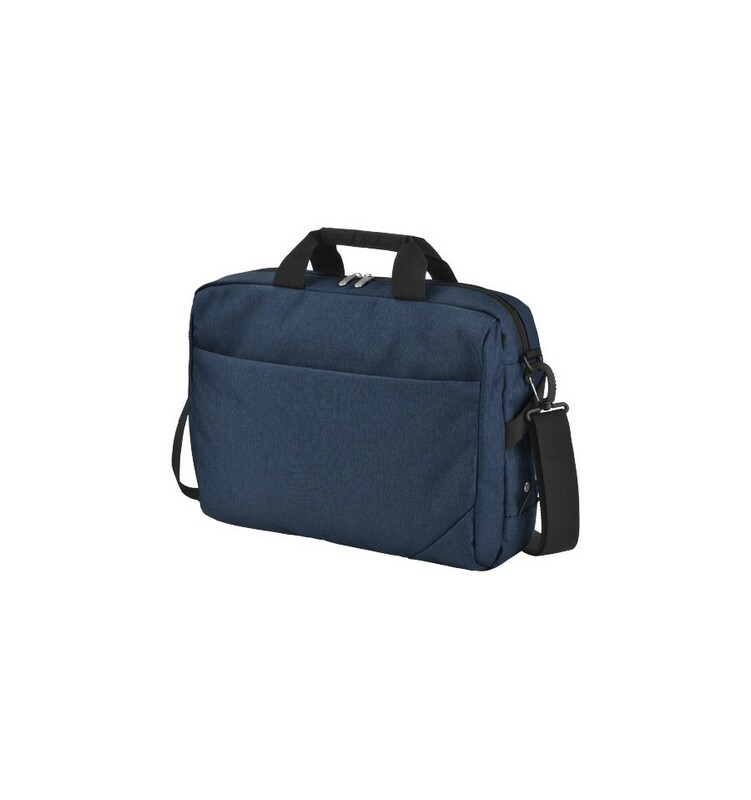 Exclusive design laptop bag with zipped front pocket including organizer, zipped main compartment with 14" laptop compartment and tablet compartment. 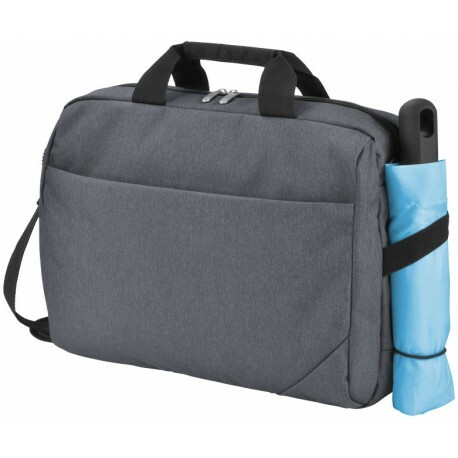 Elastic tunnel and loop on the side at the bottom can be used to secure your section umbrella or water bottle.